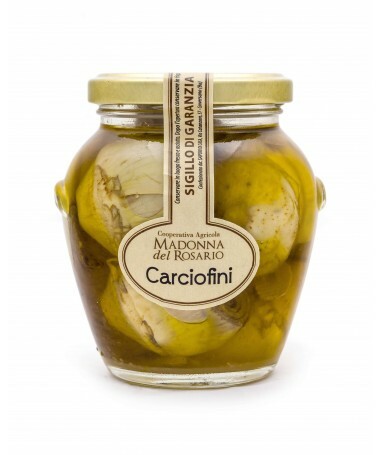 One pulls the other, even without bread, the artichokes in oil are an irresistible temptation, they are one of the most typical preserves of Mediterranean cuisine and of all the south of Italy. 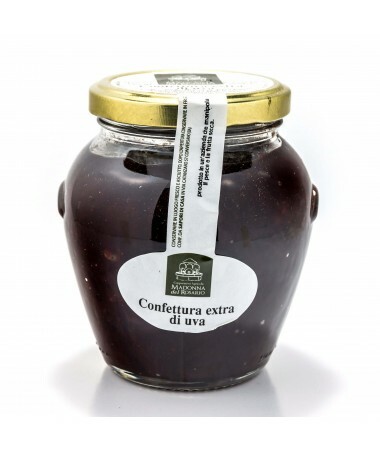 For an aperitif with a classic taste and simple to taste, in a small bowl with forks or to give a chef's touch on a homemade cake or rice salad, for artichoke lovers . 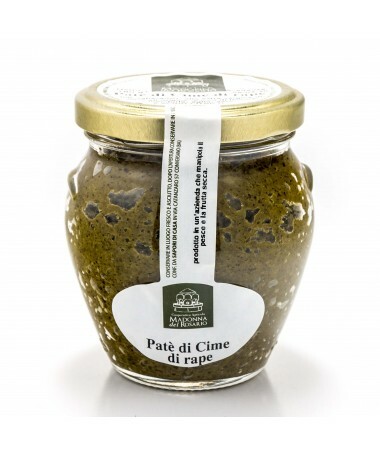 Simplicity, in this product, marries the naturalness and exceptional quality of the Pugliese artichoke. 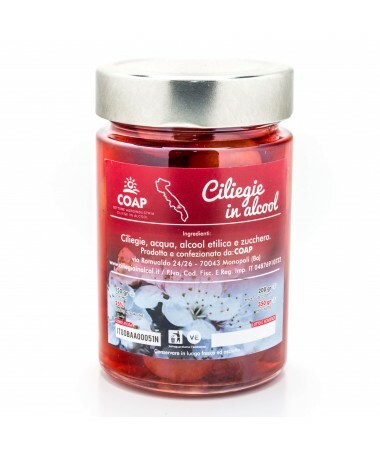 In every family of our territory there is, for generations, a mother, an aunt or a grandmother who puts cherries in the spirit, precious and tasty way to extend beyond the season the pleasure of eating this delicious, delicious and voluptuous fruit , perhaps with ice cream or simply in a bowl after Sunday lunch, as a digestive. In our land the turnip tops are a fundamental element that is used in almost all recipes. The paté of turnip tops is made in a traditional way, from a selection of the best turnips in season seasoned with extra virgin olive oil, to enclose in a jar all the flavor of the Bari tradition. 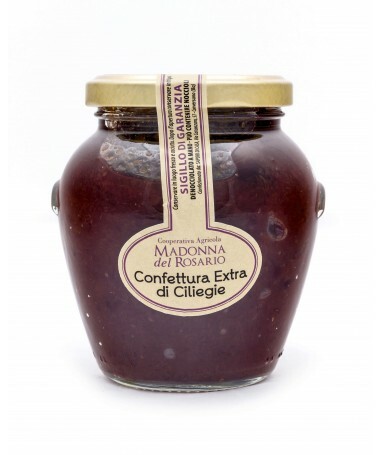 Simple and genuine, it is ideal for a tempting aperitif, spread on toast and friselline. 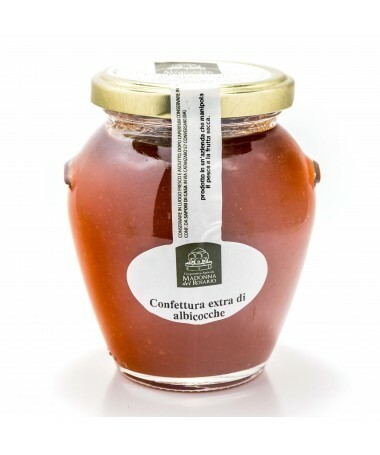 Our apricot jam comes from a careful selection in the crops of our land, with the addition of sugar and lemon juice, without the use of preservatives. Excellent for a healthy, genuine and tasty breakfast or snack! The cherries, like cherries, grow in the heat and in the sunlight, but have a different taste from the most common cherries, are a bit 'more bitter. Our tradition, usually combines cherry jam with bread or cakes and donuts. Among all the jams and certainly the least sweet. 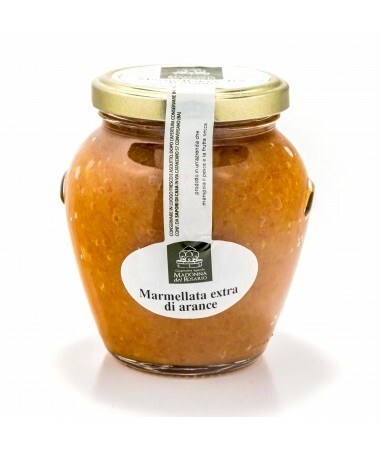 Tasty jam made with oranges harvested in compliance with natural maturation times, tradition and craftsmanship. Fresh and local raw materials, without any added preservatives. In our land, cherries are the most awaited fruit of the year, we call them "red gold". That's why we pick them up, process them and taste them in all shapes, including extra cherry jam. At breakfast, or as a simply coated snack and for some even paired with cheeses. May in our land is the "red" month, not only for cherries but also for the color of strawberries that color our fields. Work with great care, giving the right balance of taste and consistency, we obtain an extra, velvety and creamy jam. Quince: a special and delicious fruit that offers winter! This original fruit of the Middle East has a pleasantly acidulous and astringent taste, but skilfully processed it turns into a delicious and sweet jam that encloses the scent of this winter fruit. 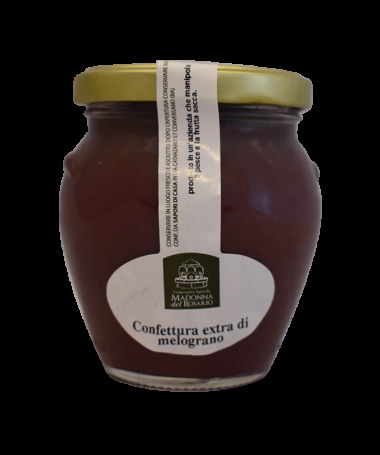 Quince jam can be used to stuff sweets but also to flavor and flavor meat. With its particular flavor, plum and cinnamon jam is perfect for breakfast but also for filling delicious pies and cakes. 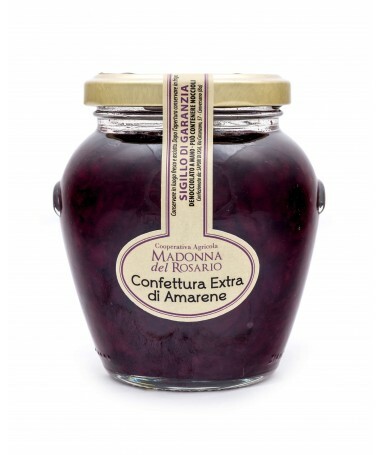 This exquisite black grape jam has a bright color, allows you to capture the taste of autumn and enjoy the incredible benefits of the grape even in the winter months. On a frissella is ideal to start the day well and to give you the promise of a more lasting youth through its free radicals.